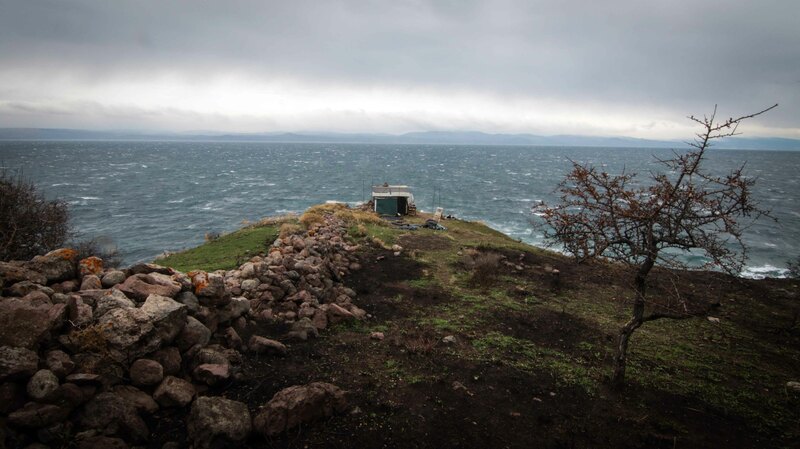 This is a lookout point in northern Lesvos, one of the Greek islands that has received well over a million refugees and migrants. Volunteers and coastguards keep watch over the narrow slither of sea for small dinghies making their way across from Turkey. 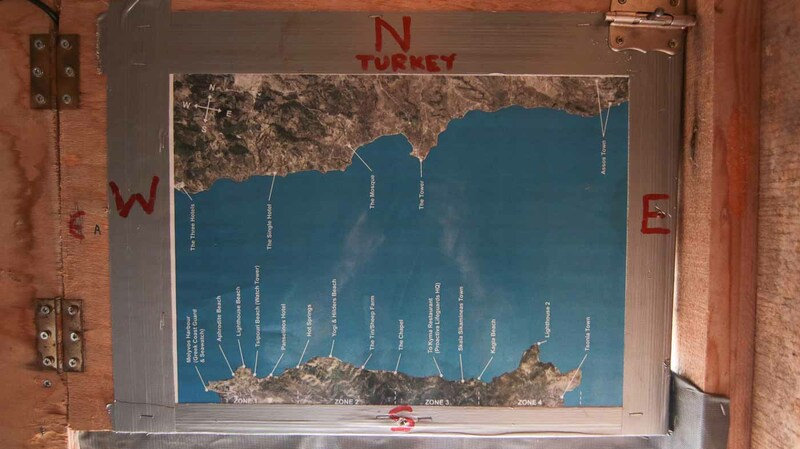 A map within the lookout hut in northern Lesvos displaying the Turkish and Greek coastlines. Along Lesvos, local coastguard teams have been joined in their response to the arrival of refugees by EU border management forces such as Frontex. In the distance, a Frontex ship patrols the coast. 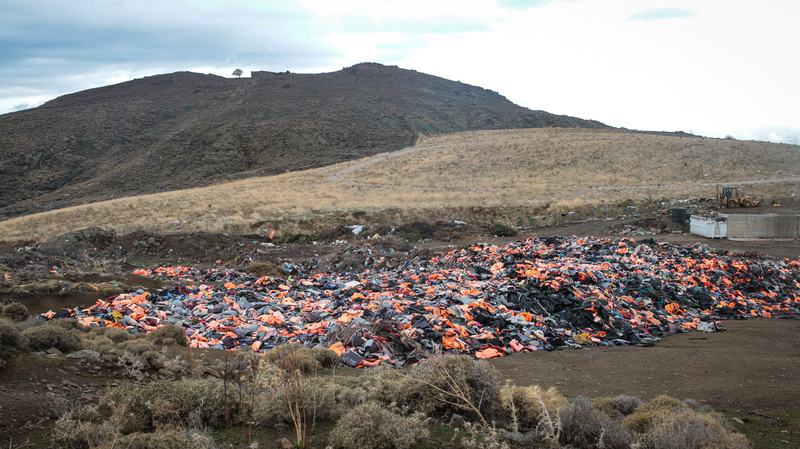 Near the town of Molyvos, in northern Lesvos, tens of thousands of lifejackets have been cleared from the shores. 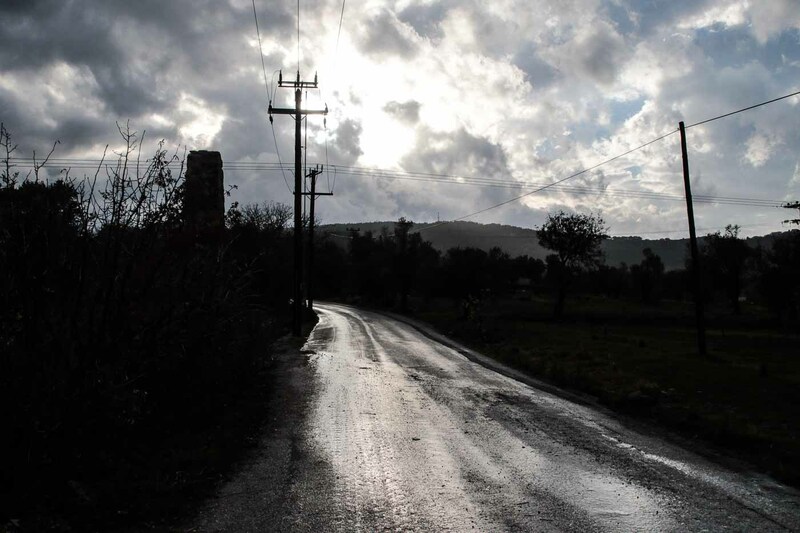 The road leading to Vial camp, on the Greek island of Chios. 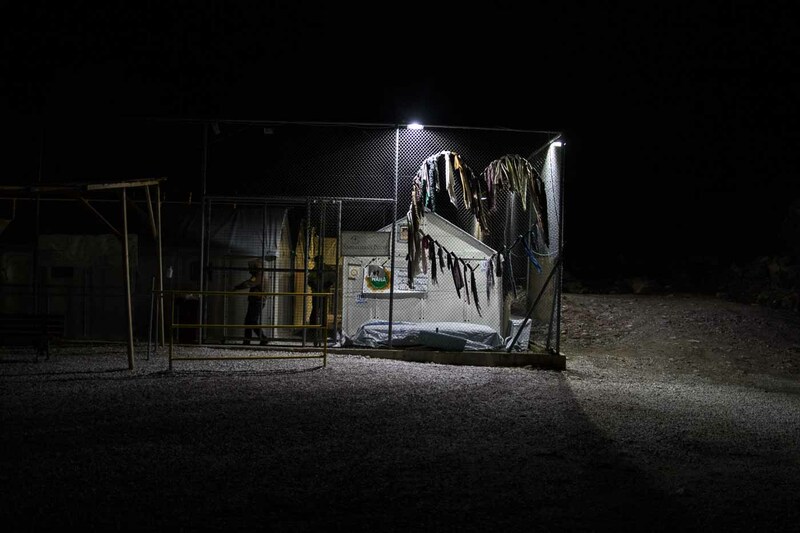 Vial camp, Chios. Many refugees and migrants remain trapped on the Greek islands, stuck in camp and awaiting word of their fate. 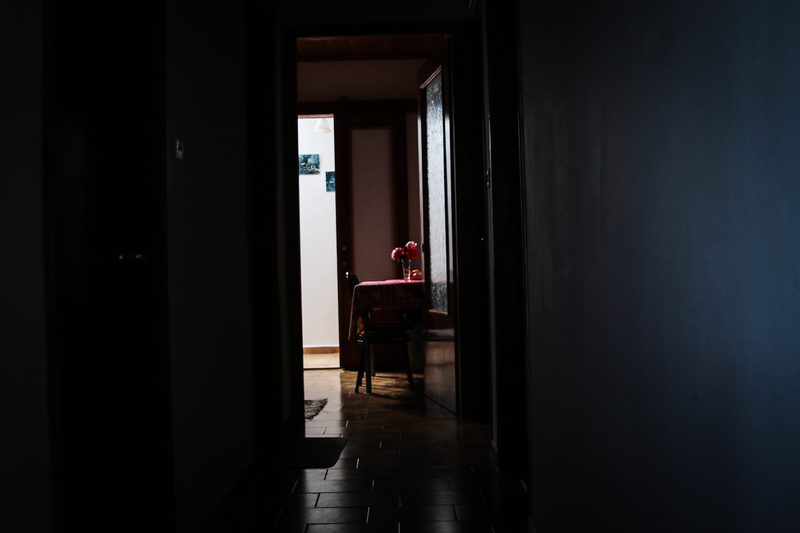 At the very best, they will be allowed into mainland Greece, a place from which tens of thousands of refugees - aware of the country's economic crisis- seek to leave. 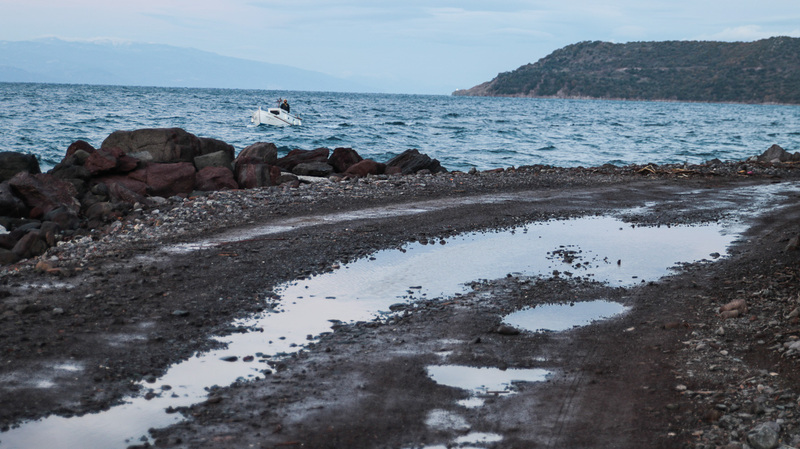 A young boy plays near Souda camp, on Chios island. Tensions are high around this camp, and those living in the camp have had boulders thrown at them from overlooking walls. Molyvos town, northern Lesvos. 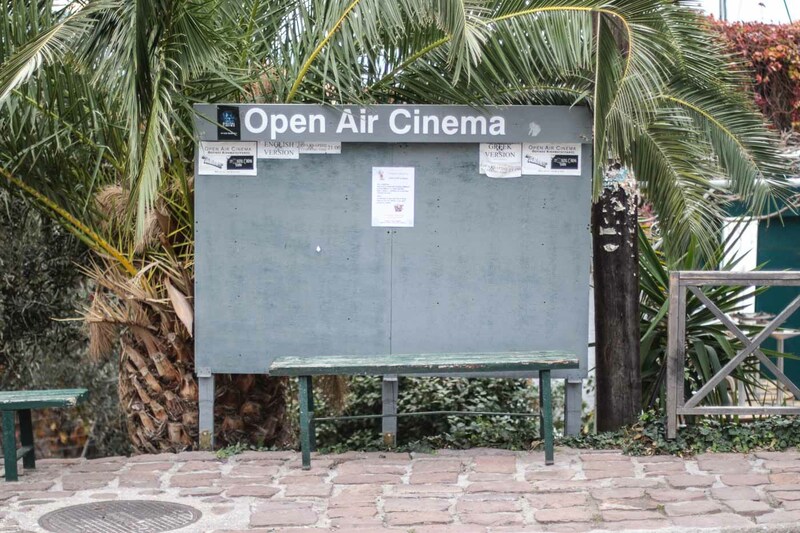 Tourism in the town has dramatically dropped since the refugee crisis began, and some volunteers have been threatened for assisting refugees. 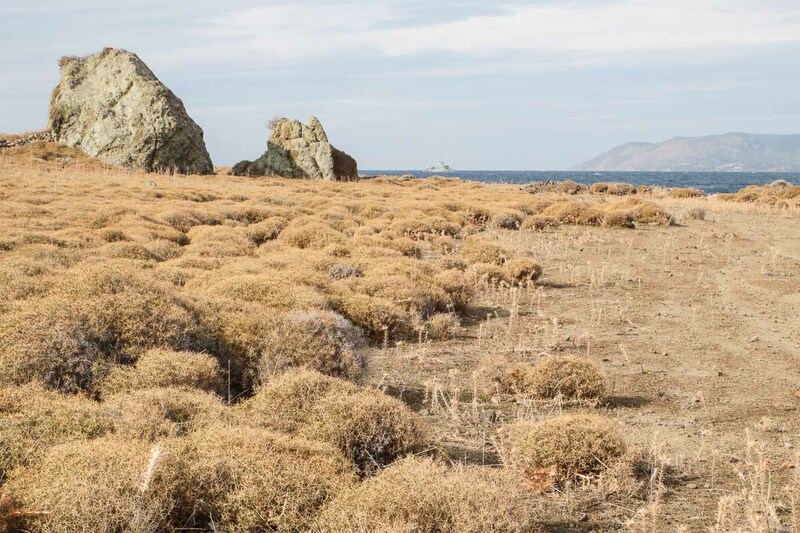 The coastline by Skala Sikamineas, Lesvos. According to locals, at one point thousands of refugees were washing up along the coast near this small fishing village every day. The numbers have now dramatically reduced. 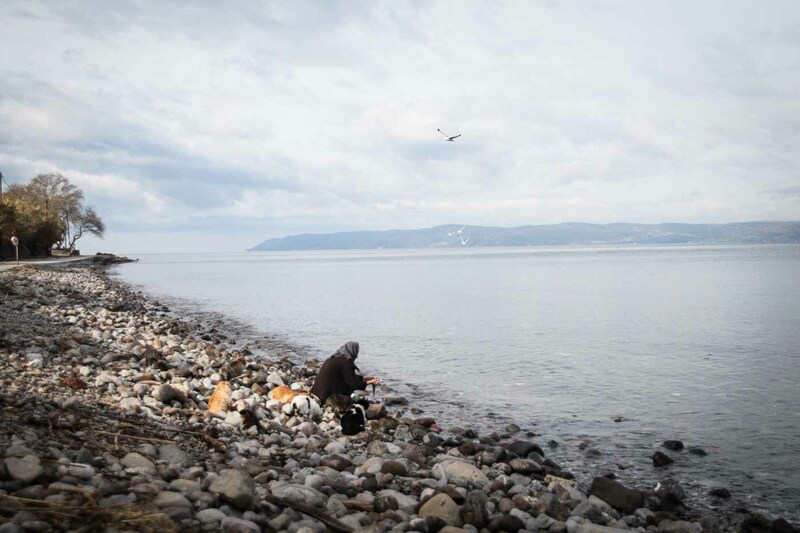 A fisherman at work along Lesvos' northern coastline. At its height, the influx of refugees and migrants arriving on this coast meant that some fishermen spent their time saving people rather than catching fish. A hotel in Skala Sikamineas, Lesvos. The hospitality industry took a major hit following the start of Europe's refugee crisis, with shots of refugees arriving on dinghies in Lesvos beamed across the world. 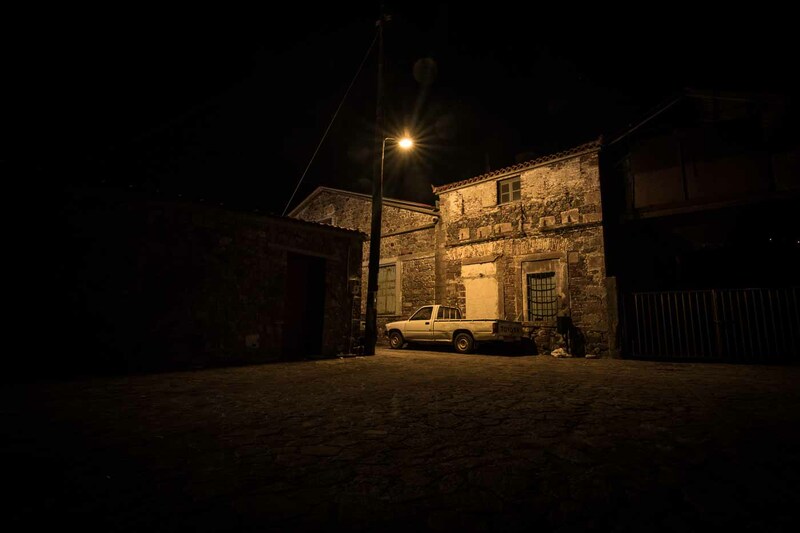 Night in Skala Sikamineas, Lesvos. 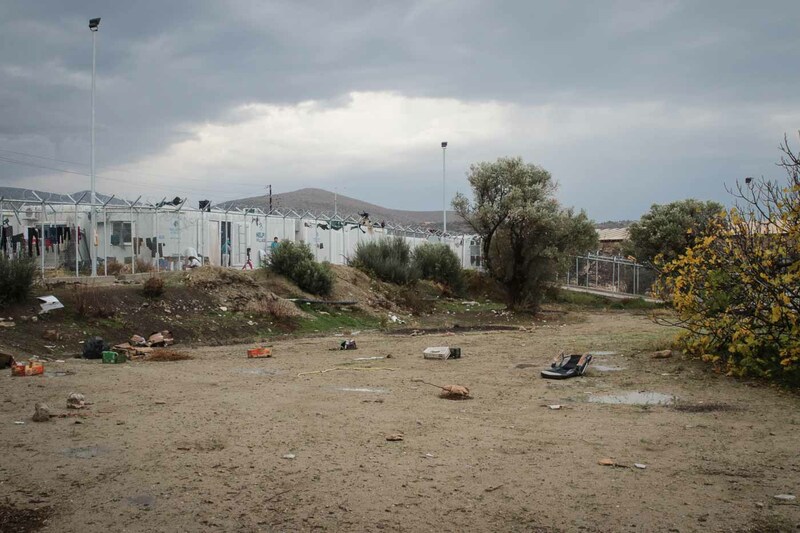 A temporary camp inland from Skala Sikamineas, Lesvos. New arrivals are sometimes taken here before being moved to more permanent camps. 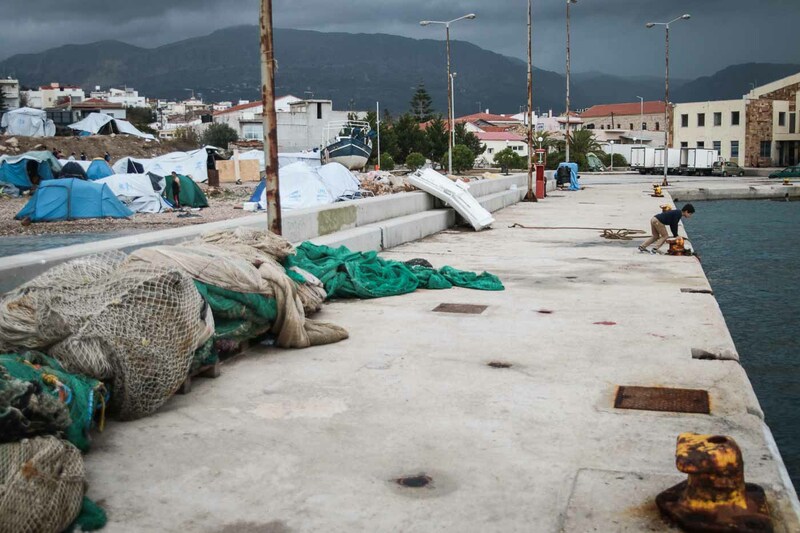 Thousands remain trapped on the Greek island.